The HSE guidelines set out a syllabus for Emergency first aid at work in accordance with set criteria for selecting a training provider. 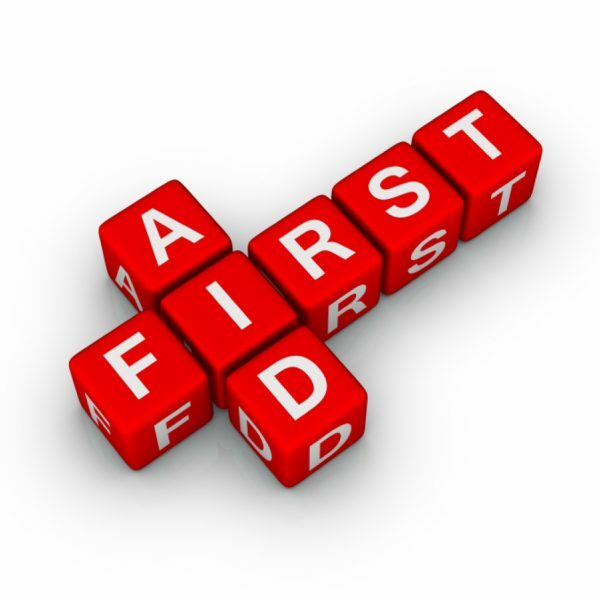 The guidance cites the specific use of teaching materials such as the current edition of the first aid manual of the Voluntary Aid Societies, who are acknowledged by the HSE guidance as standard setters for first aid practice. This course is ideal for low hazard environments (e.g. 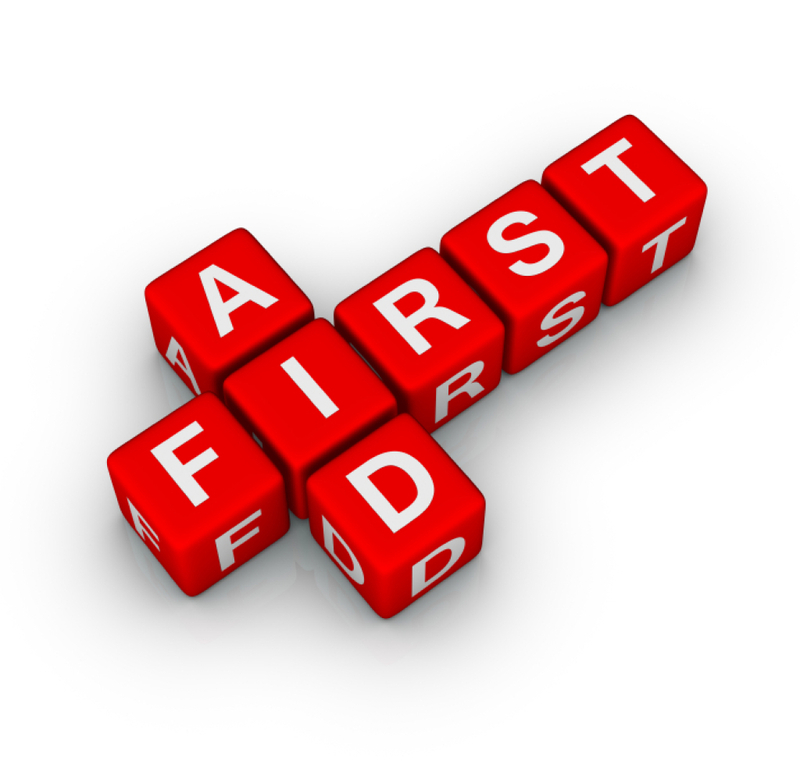 offices, shops, libraries) or where your needs assessment identifies a requirement for a first aider trained in emergency first aid at work. This course is a basic introduction for all levels of personnel who are non-health and safety experts.